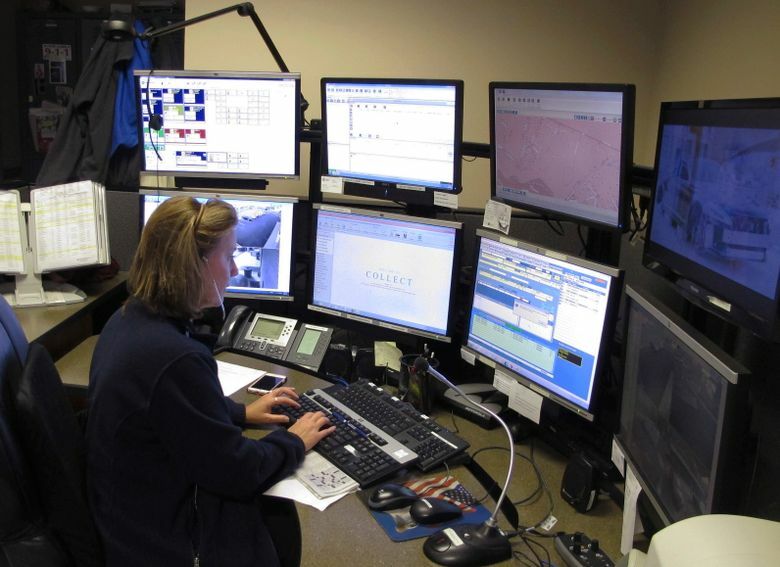 HARTFORD, Conn. (AP) — In a story Oct. 11 about police and fire departments turning off encryption to their main dispatching channels, The Associated Press reported erroneously the police department where Eddie Reyes, deputy chief of Amtrak police, used to work. Reyes once worked for police in Alexandria, Virginia, not Arlington, Virginia. 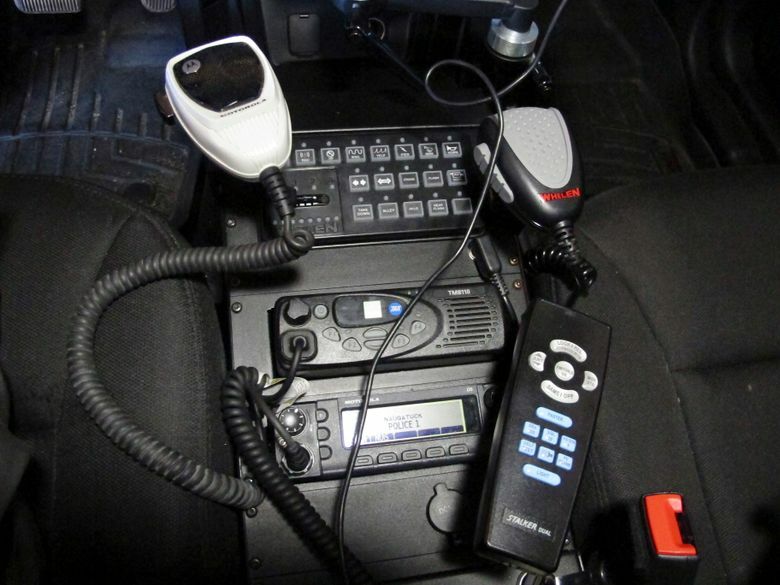 HARTFORD, Conn. (AP) — Some police and fire departments are bucking a trend to conceal dispatch communications from the public, acknowledging that radio encryption has the potential to backfire and put first responders in danger. When Reyes was working for Alexandria, Virginia, police in 2006, he said, an officer who fatally shot a teenager outside a restaurant inadvertently switched over to encryption mode on his portable radio. There was temporary chaos on the radio when officers en route couldn’t communicate with the officer in the shooting because their radios weren’t in encryption mode, Reyes said.